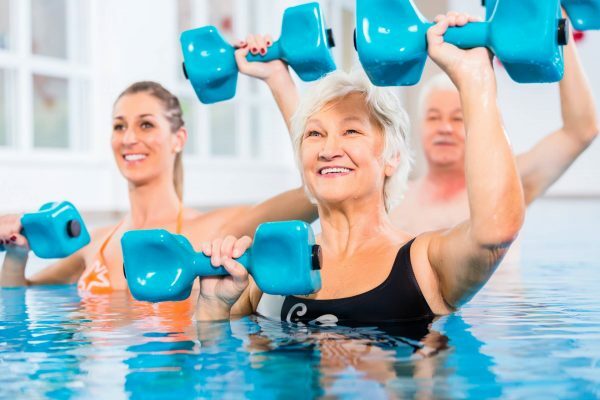 Whether you have medical issues or just want targeted strength and conditioning, our friendly Exercise Physiologists can create a tailored exercise program specific to your needs. Close at hand to lend advice and guidance we strive for MAXIMUM RESULTS! If you would like an individually tailored program created by our Exercise Physiologists, call us today to book in for your Initial Assessment. Upon completion we can book your follow up appointment, familiarise you with your program and ensure correct technique. Gym membership options allow you to come in any day at any time during our open hours and complete your program in a safe and relatively-supervised rehabilitation environment. Further discounted rates for families with dependents will apply. Private health rebates apply to consults only. Private health does not cover gym memberships.